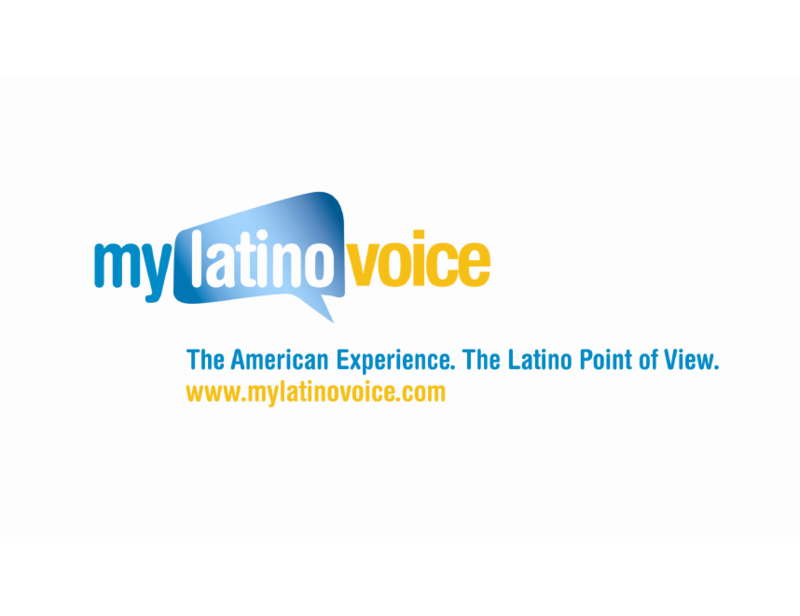 In 2009, former advertising executive Rosa Alonso relaunched her online magazine Mi Apogeo as My Latino Voice. Looking to focus the demographics of the site on the American Latino experience, Rosa worked with Nutter Media to devise a tagline that would help with this new positioning. Nutter Media’s tagline solution was The American Experience. The Latino Point Of View. This tagline allowed Rosa to reposition the magazine as American and English speaking, but seen through the Latino experience.